CorvOS is a custom Linux distro designed for use in K12 education. CorvOS comes with a collection of education software a custom student profile for a secure computing enviroment. Having a bad day? Click on the link! 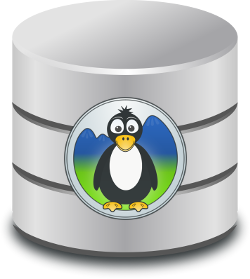 Mountain DB was a custom database and map storage system designed for a small surveying company. Get in touch with me if you want to talk technology or to just say hello!